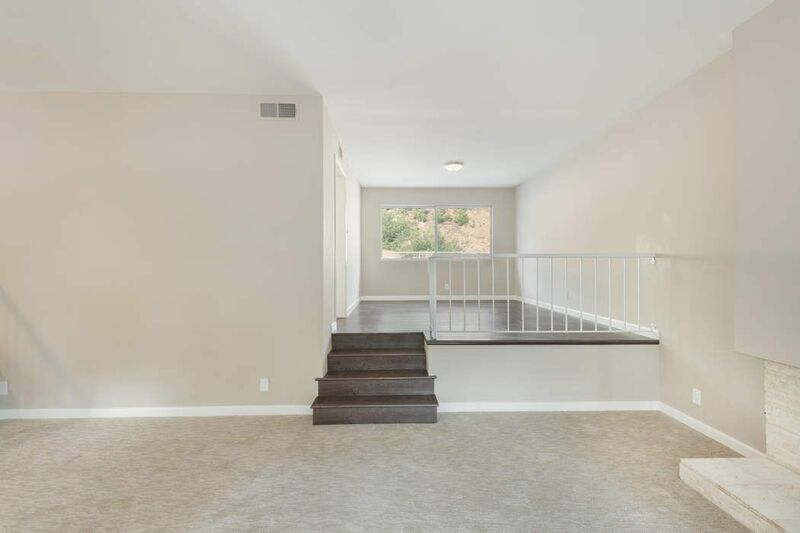 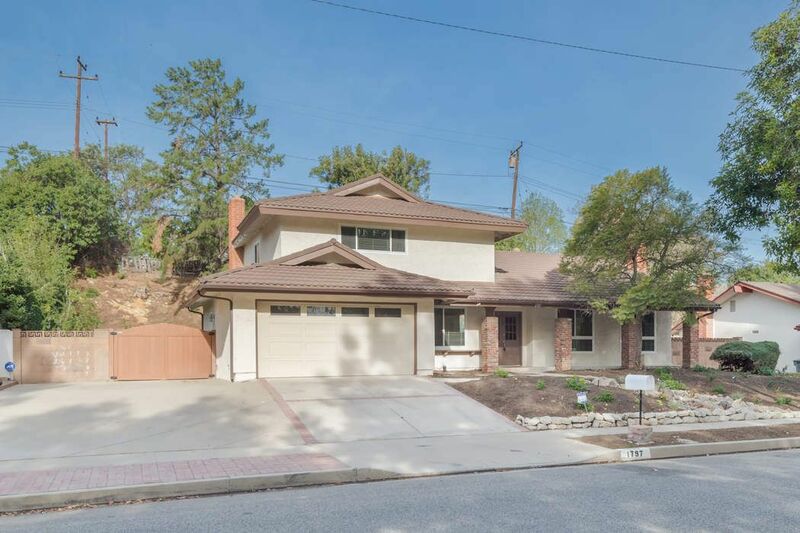 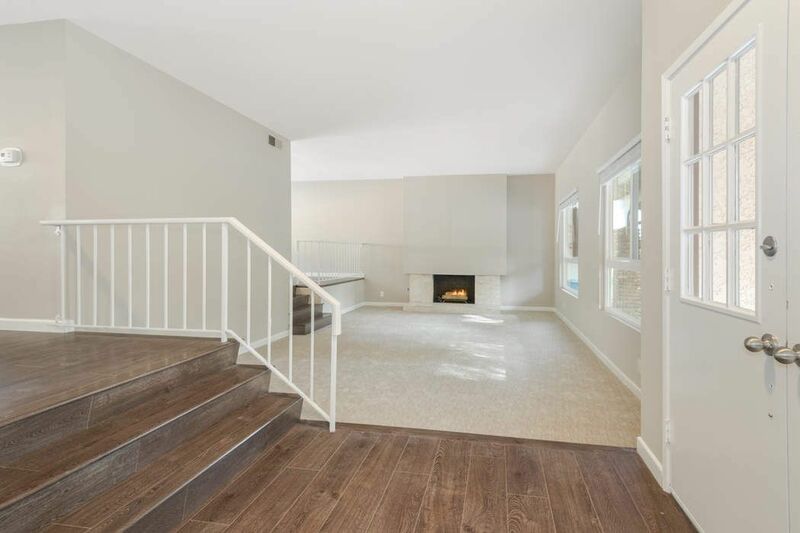 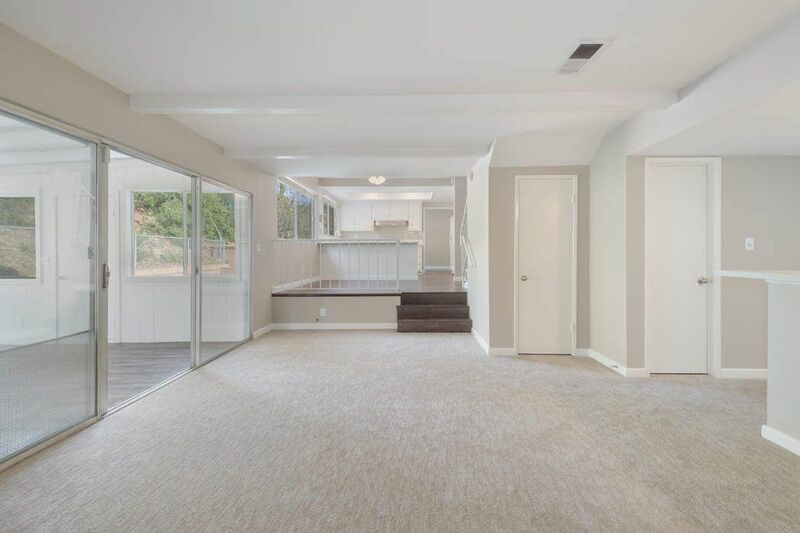 1797 Hendrix Avenue, Thousand Oaks, CA 91361 | Sotheby's International Realty, Inc.
$774,900 4 Bedrooms3 Full Baths2,401 sq. 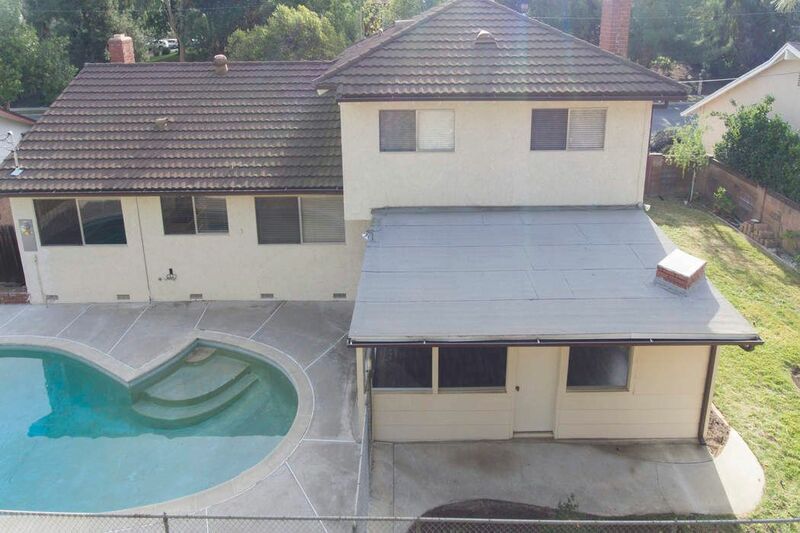 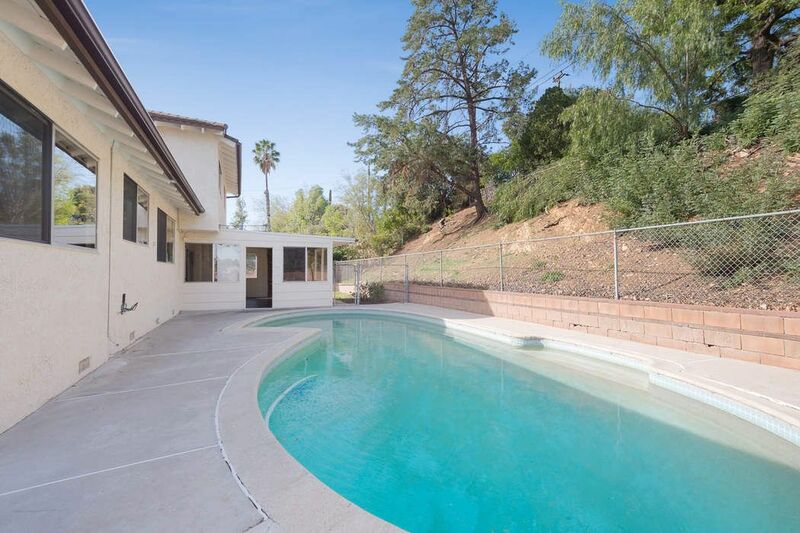 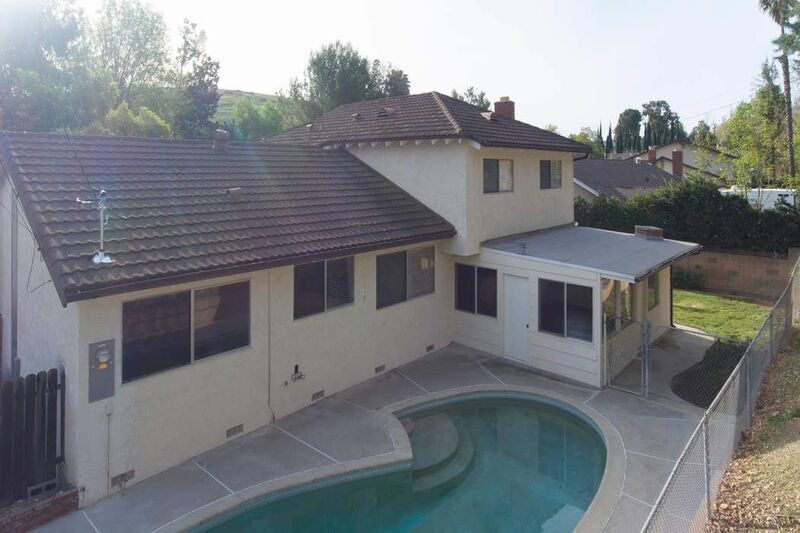 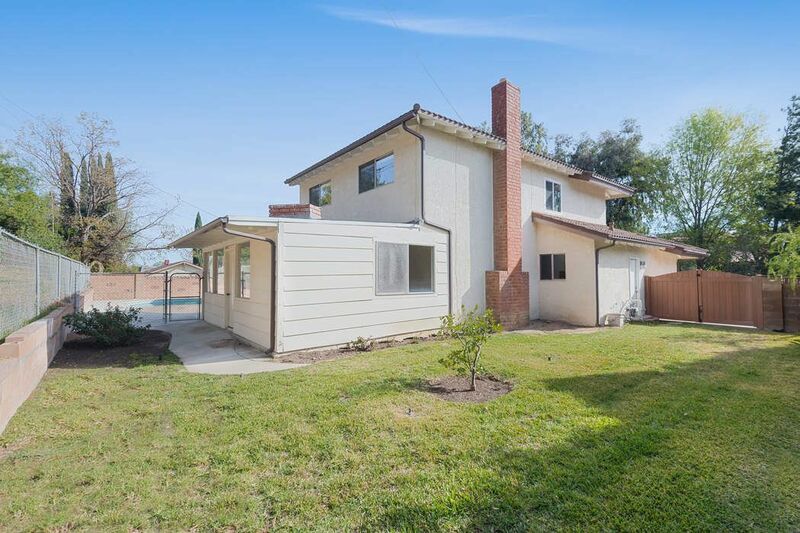 ft.
An unbelievable opportunity to own a fantastic updated pool home located in the popular Conejo Hills community. 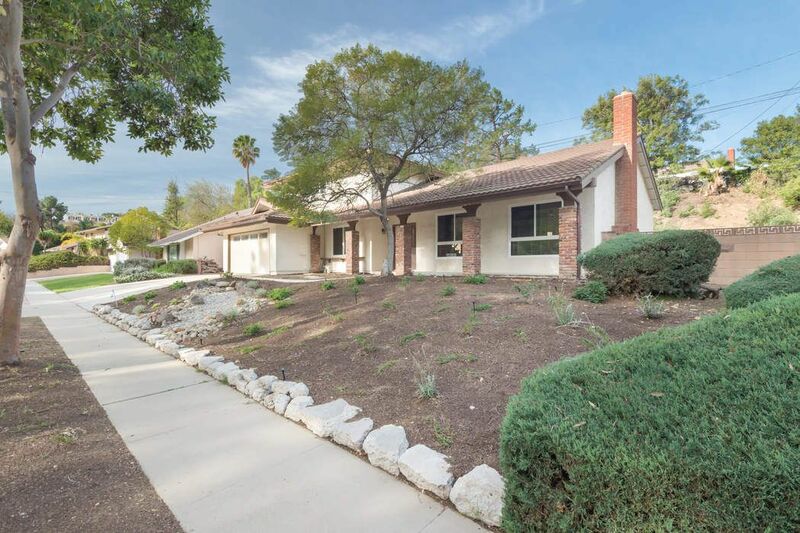 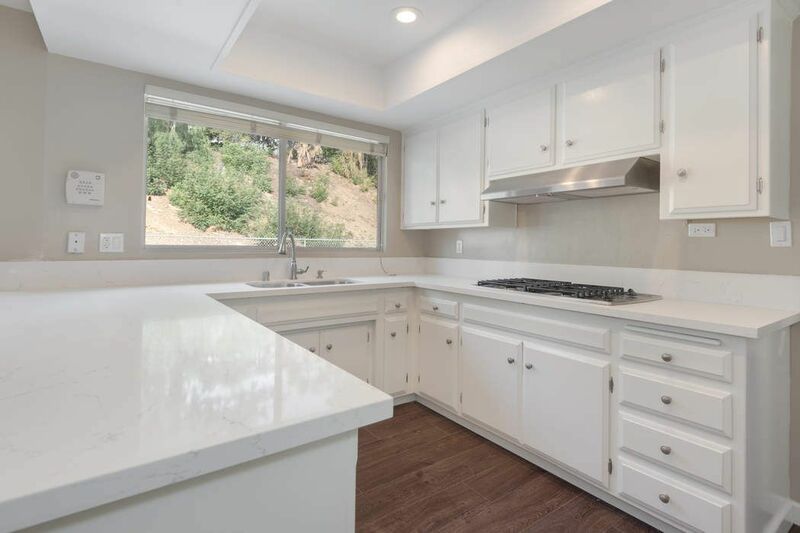 This desirable 4 bedroom, 3 bath Santa Barbara model has many wonderful features. 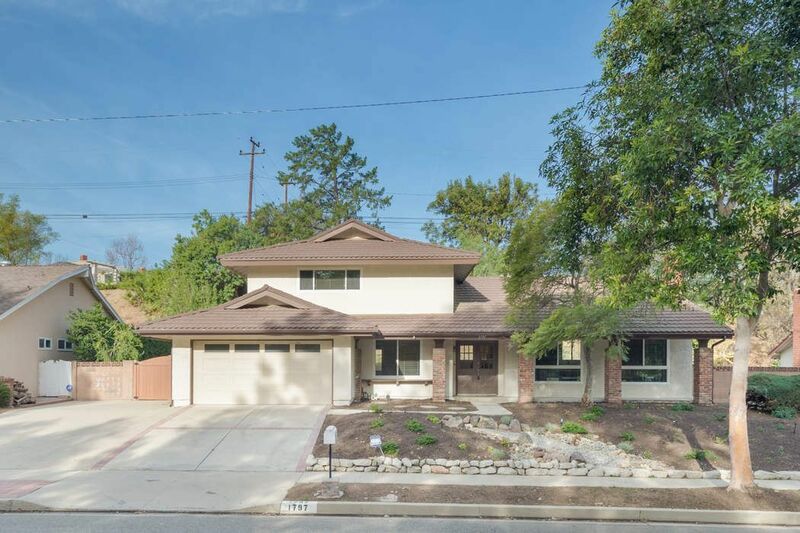 Excellent curb appeal with beautiful landscaping. 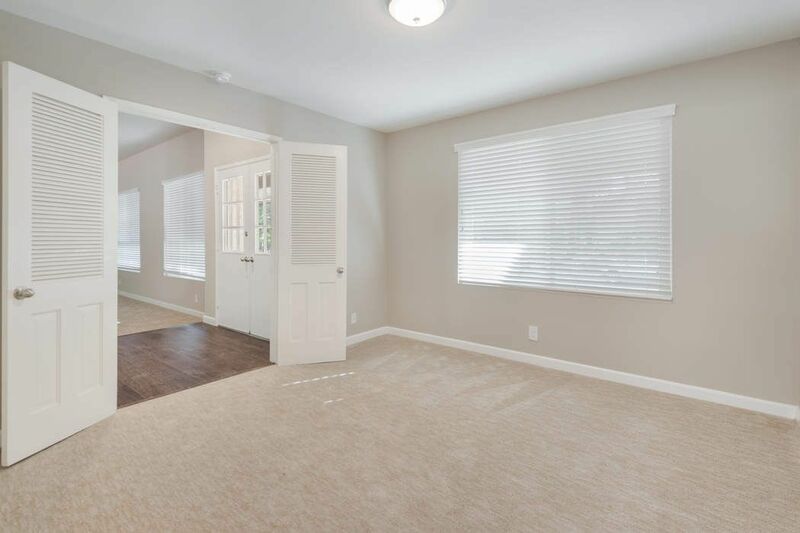 Front entry with newer flooring. 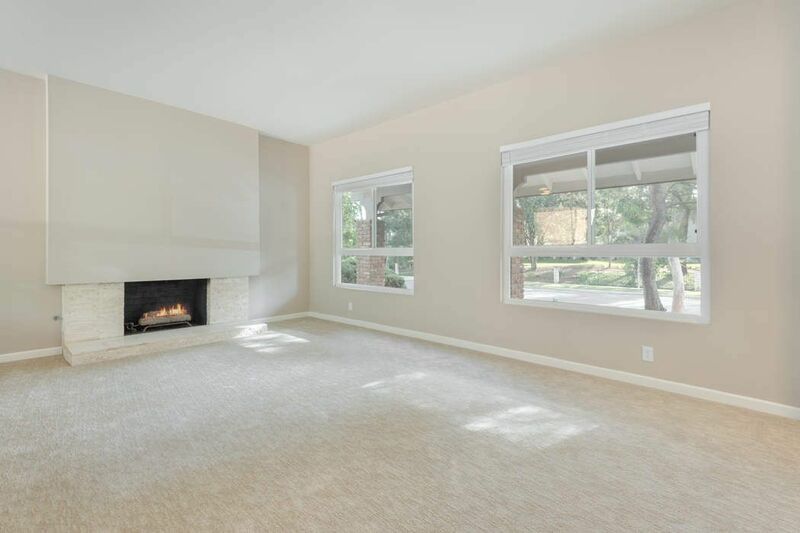 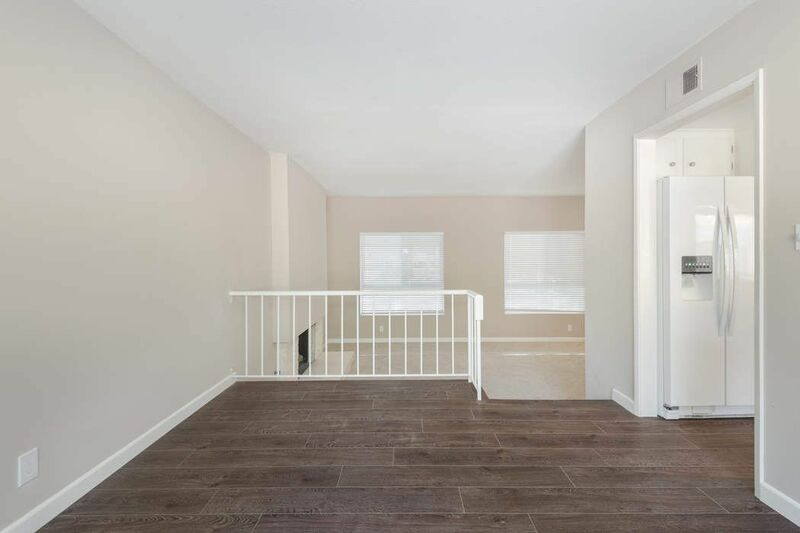 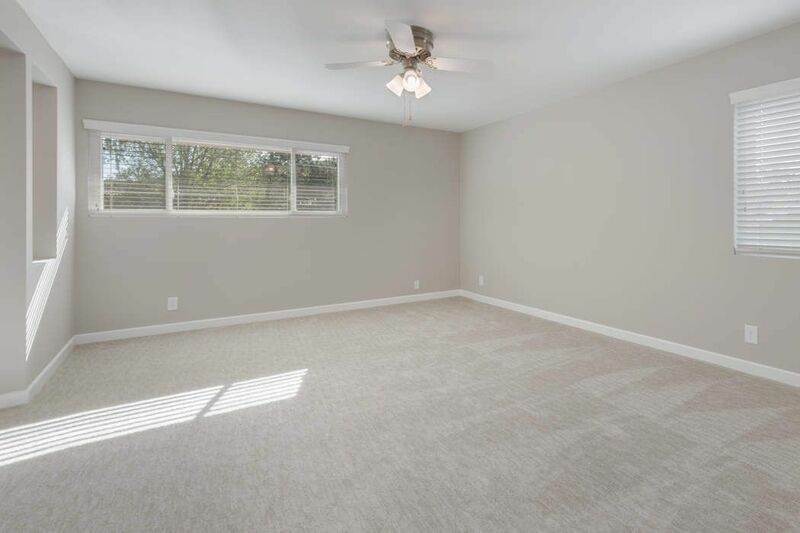 Step down into a large living room with fireplace, newer carpet, paint, and window blinds. 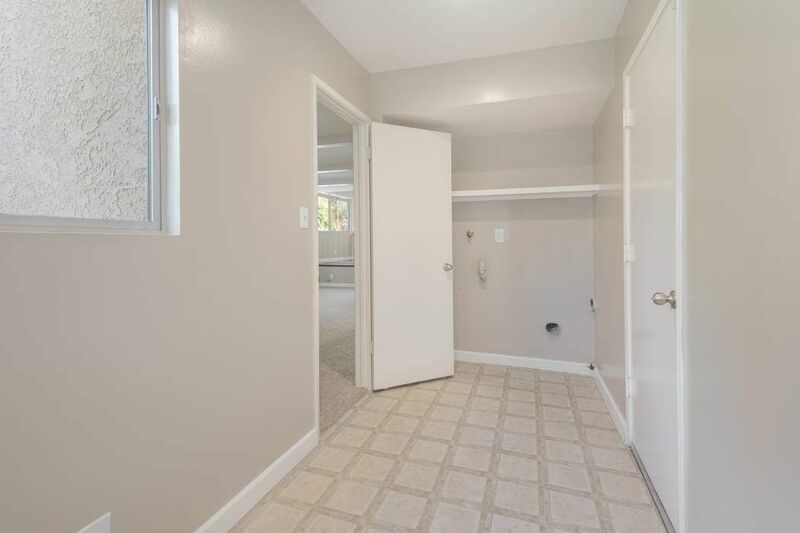 Conveniently located downstairs is a bedroom and bathroom. 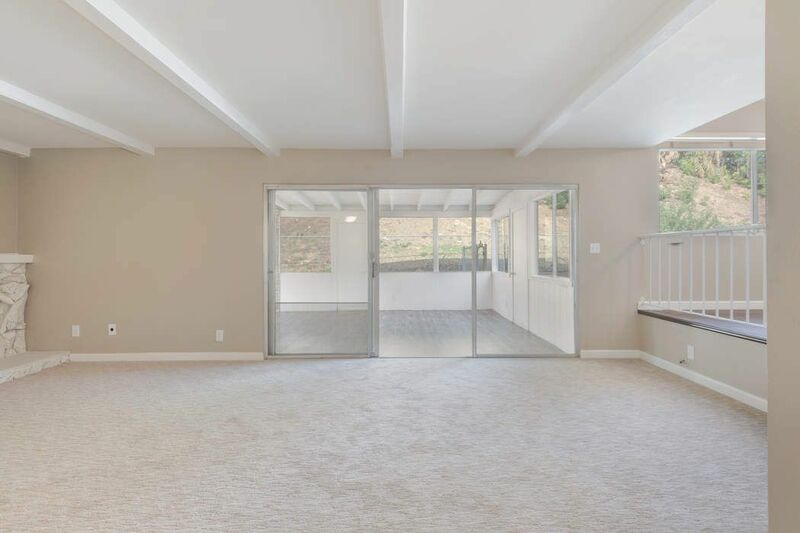 A formal dining area perfect for hosting dinners. 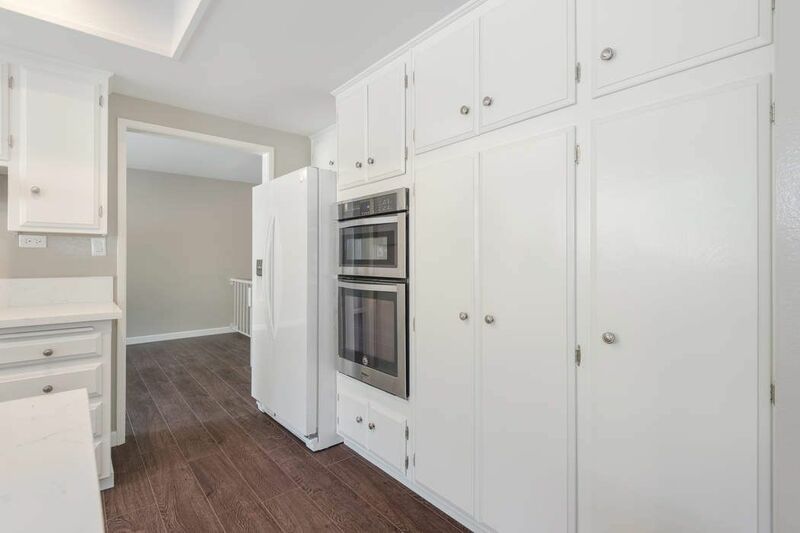 Spacious kitchen with newly painted cabinets, gorgeous counter tops, newer flooring, and appliances. 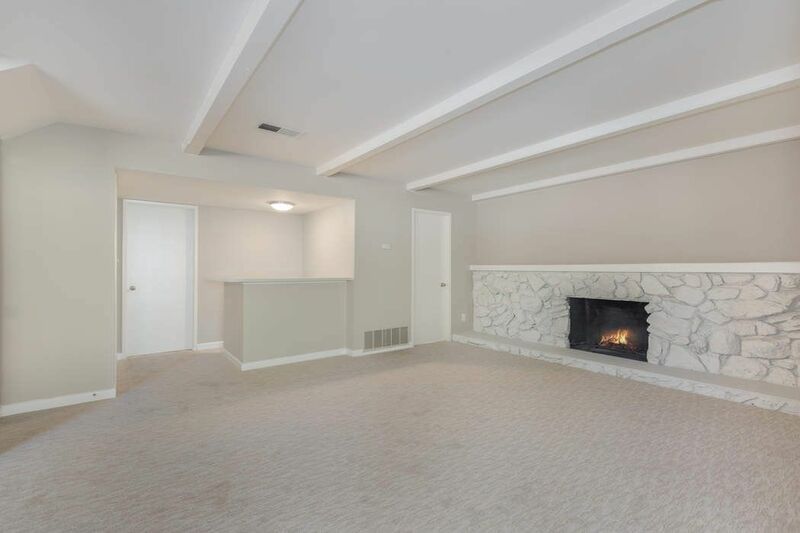 Family room with fireplace, newly installed carpet and paint. 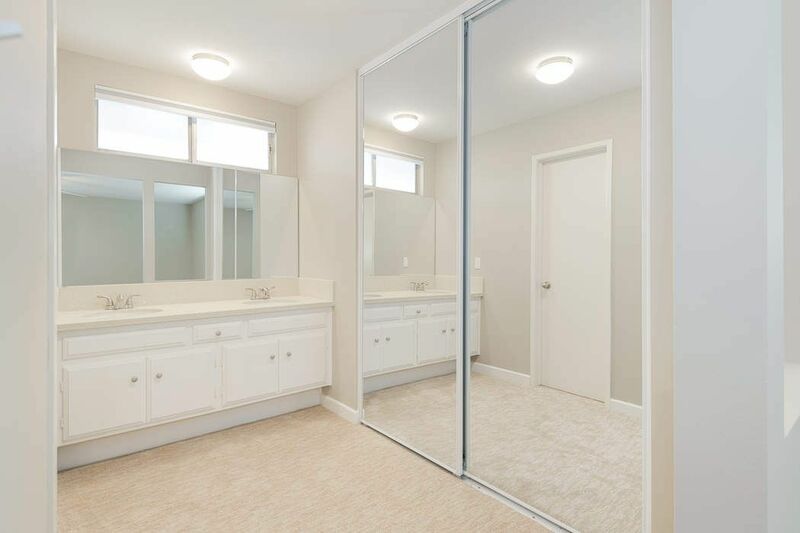 Indoor laundry area. 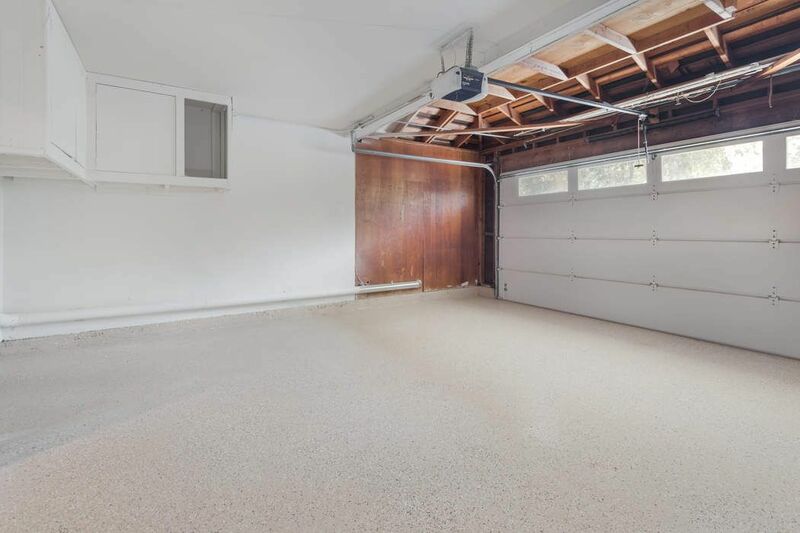 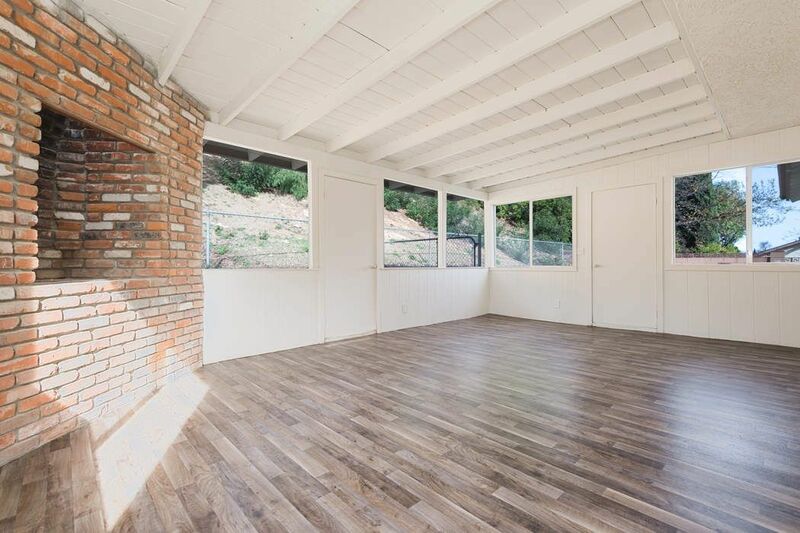 Enclosed patio room with newer flooring. 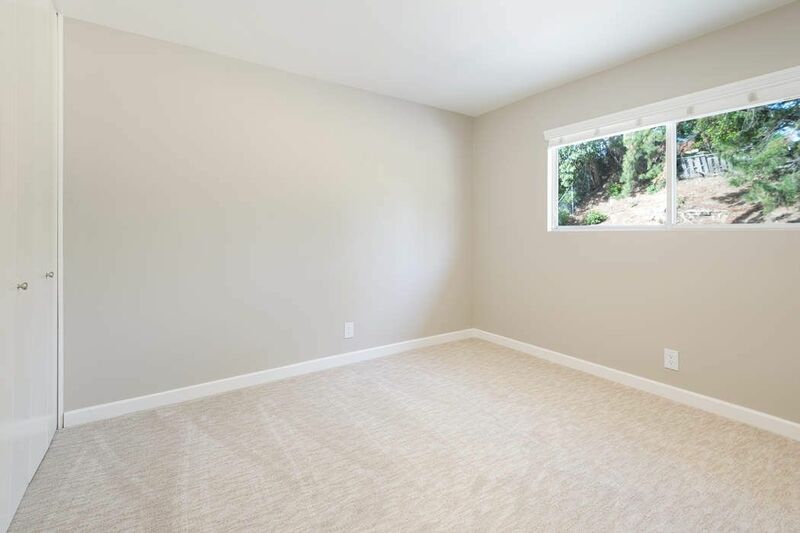 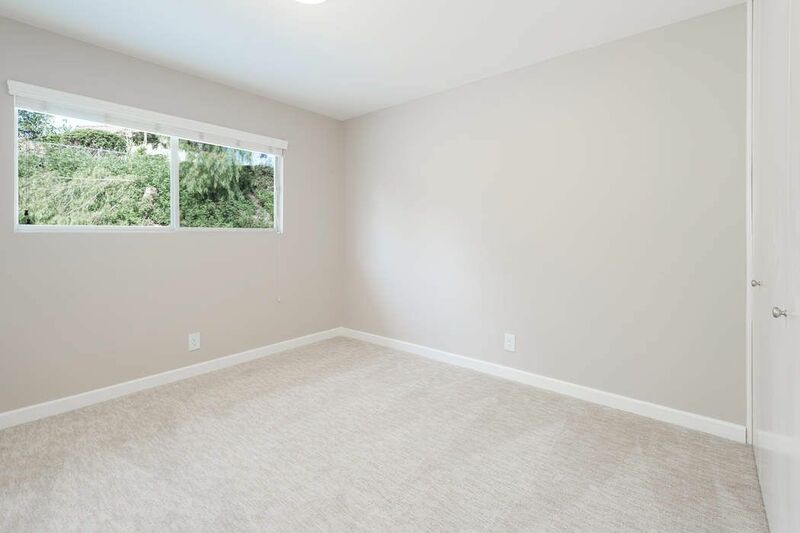 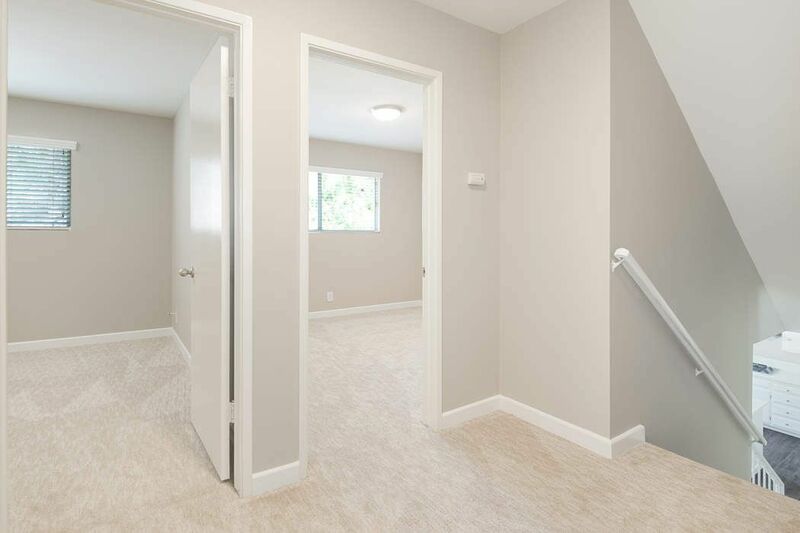 Upstairs bedrooms with newly installed carpet and a fresh coat of paint. 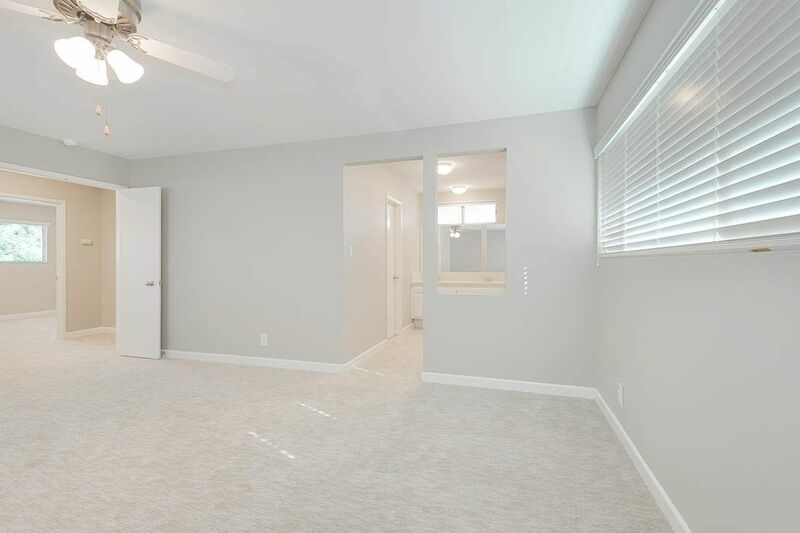 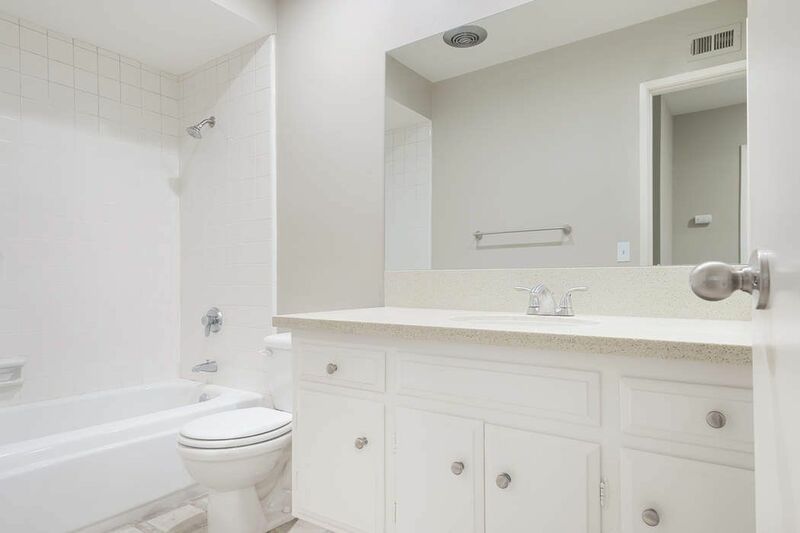 Double door master suite with lots of closet space and master bath with dual sinks. 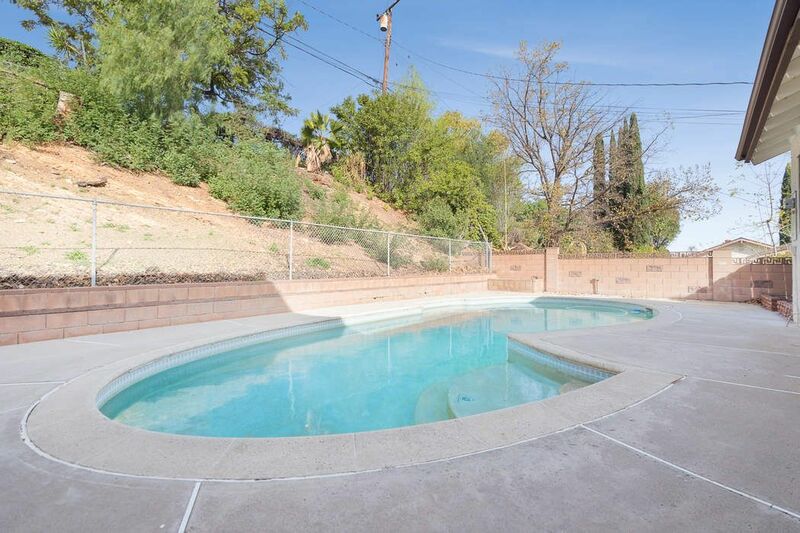 Rear side yard with grass area compliments the sparkling pool.